Young hawkerpreneurs are truly an amazing breed - the passion and perseverance alone that keeps them going is admirable. I'm always on the lookout for young hawkers to showcase and encourage; they are truly our culinary rock stars, keeping our hawker heritage alive. 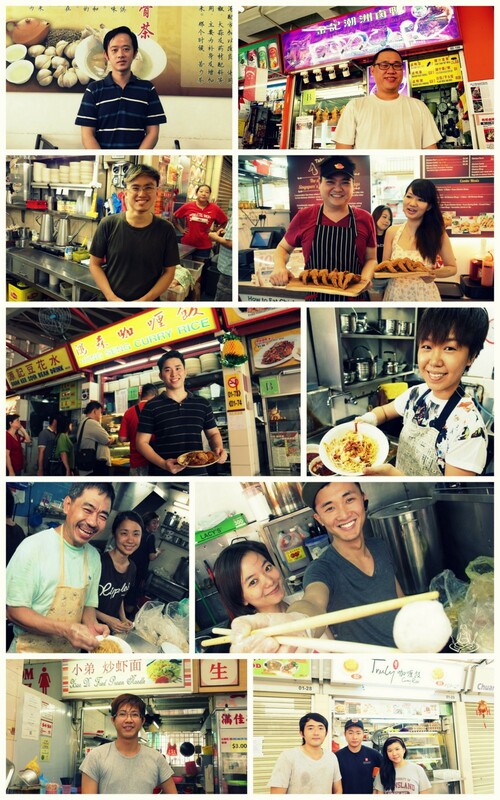 If you haven't visited them, check out the full list of Singapore's 10 Shining Young Hawkers in my Yahoo Makanation story.